LODHI REAL ESTATE & BUILDWELL provide complete Real Estate Solutions of Industrial & Residential properties, like sale/purchase brokerage, requirements of investment consulting and other realty services in Dharuhera, Bhiwadi, Gurgaon & NCR region. 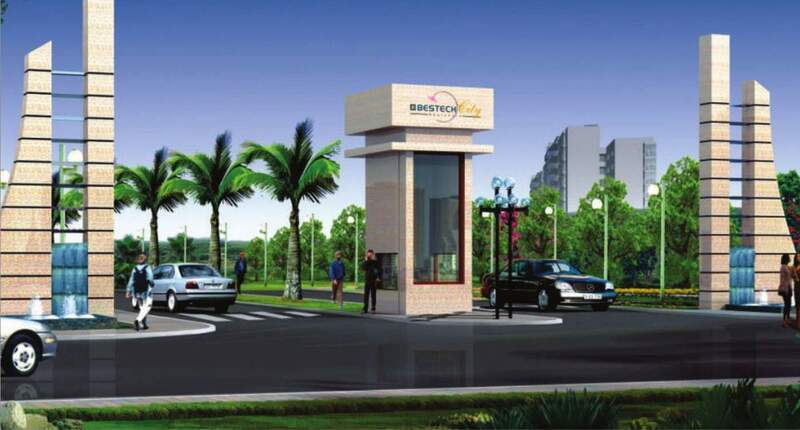 Our experts shall provide you good opportunities to invest in Flats/Villas or Plots of reputed builders at Bhiwadi, which is an upcoming Industrial hub of Rajasthan and best location in NCR. LODHI REAL ESTATE & BUILDWELL is based in Gurgaon, Dharuhera and Bhiwadi and is associated with developers like Raheja, Anantraj, Omaxe, Dwarkadhis Projects, Bestech Group, M2K, Vipul, Avalon Group, Ashiana Group, Nimai, MGH, MVL, HSIIDC, Krish Group, VBHC, Kajaria, BDI, Terra City, Avlon, RIICO, HUDA, UIT Bhiwadi and more. 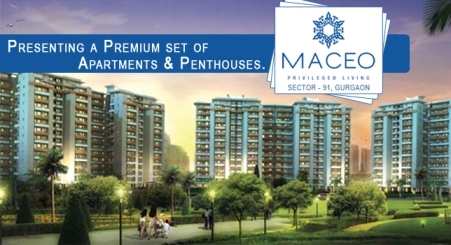 Brand-new project located in Smart City, Bhiwadi offering premium and magnificent apartments. M2K in a very short span has etched its name in the annals of corporate history. 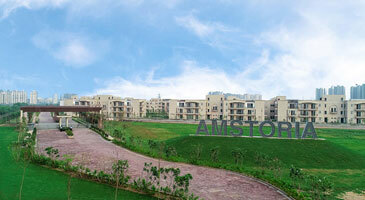 BESTECH one of the most trusted and admired real estate companies in India. The company is regarded as the most trusted and innovative brand in the industry. At BDI we believe that value for time, money and happiness must be built into every brick. At Ashiana, we believe in earning your trust and respect through actions, not just words. After successful deliverance of 23.5 Lacs Sq. Ft. area and consequently garnering a huge base of satisfied customers..
Project located on highway sector- 91. luxury project in affordable price in Gurgaon. Vipul Grdens is located on NH-8 Dharuhera. At BPTP, it is our aim to establish ourselves as the most trusted and admired real estate company in the country.